CT Shirts Update: A recent follow-up survey that I received is on brand, and very easy to complete (except the text was not easy to read.). The survey stayed on-brand in many ways: 1) visually, and 2) trademark ease of use - it was easier to complete than ordering a shirt. If only other companies understood their customers enough to understand the 2-3 questions to ask a specific customer regarding one particular recent transaction. Unfortunately many large companies often ask a customer to take a 7-15-page generic survey - which negatively affects the customer’s perception of the company. CT’s ONE-PAGE survey, on the other hand, captures the most critical metrics required to assure the success of the company, based on that single most recent interaction. I would not mind taking another survey from them in the future. Would you? Companies who understood what metrics they need know how to keep it simple probably. VISIT THIS SITE FOR THIS SPECIAL OFFER? 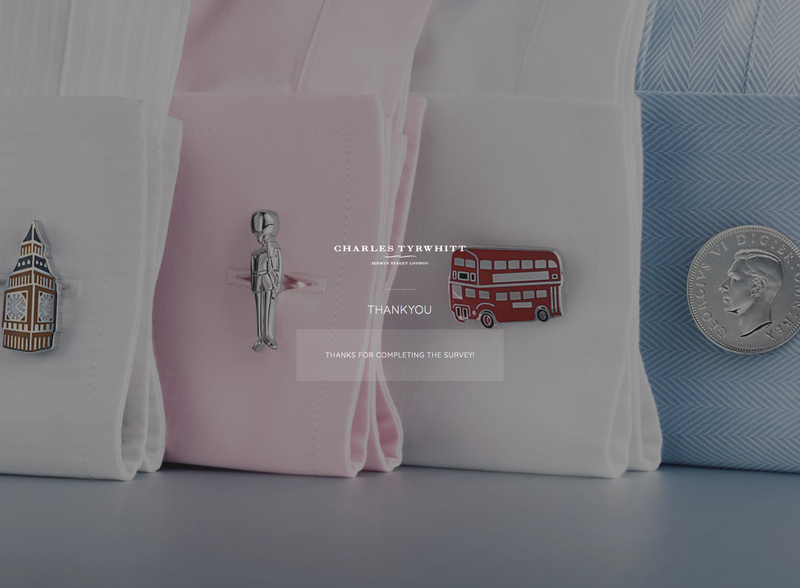 In the end, I had a positive CX experience ordering shirts online from Tyrwhitt ctshirts.com. First time order. The only issue I had was getting the extra discount using the code printed on the back of the brochure they sent me in the mail. 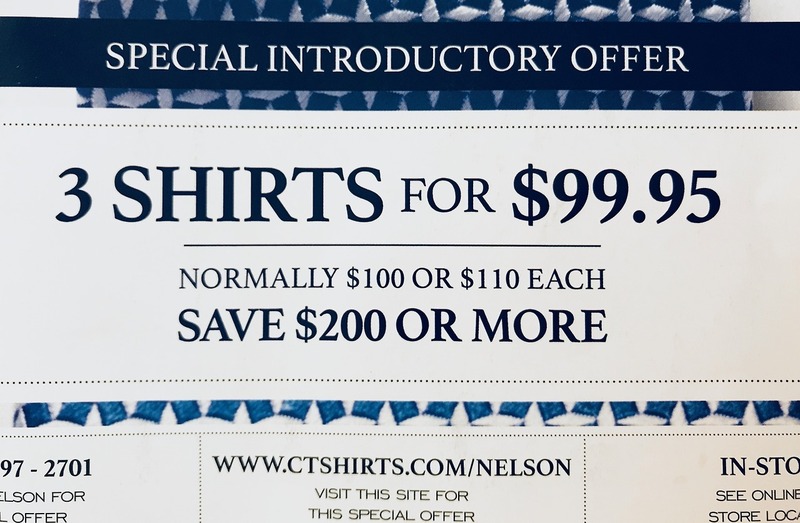 They also provided a unique custom printed customer code next to the discount code. The prices looked unbelievably low for the offer, and I figured they wanted to earn me as a first time customer, so I went online shopping and found some quality shirts. But the offer seemed like it included a CX test. When I went to check out, the offer code was not accepted online, but the online prices were already severely discounted, so good in fact that I ordered anyhow. Then I needed to confirm that I ordered the correct fit, which I had not, and they fixed the order over the phone very quickly. They understand their product. Then when I asked, customer service about it, they happily fulfilled on the discount code and provided the discount online. There was no hesitation, they almost expected it. Then I agreed to take their survey (I had also allowed them to track my online experience) and completed both, online and on the phone. In the online version, it asked whether I had trouble getting the discount code at checkout. That’s was when the light went on and set me to thinking that this could be a CX test. Discount codes tend to get circulated and abused online, so pinpointing them to specific customers might be the ultimate goal. Confirming on the phone might be a way to weed out online code abuse until it can online. Phone reps smoothed out the issue in stride. I think when it comes to UX/CX in the future if the retailer sends out a flyer with a Discount code, customer number, and address, an online match of all three could confirm the discount to the pinpointed customer. 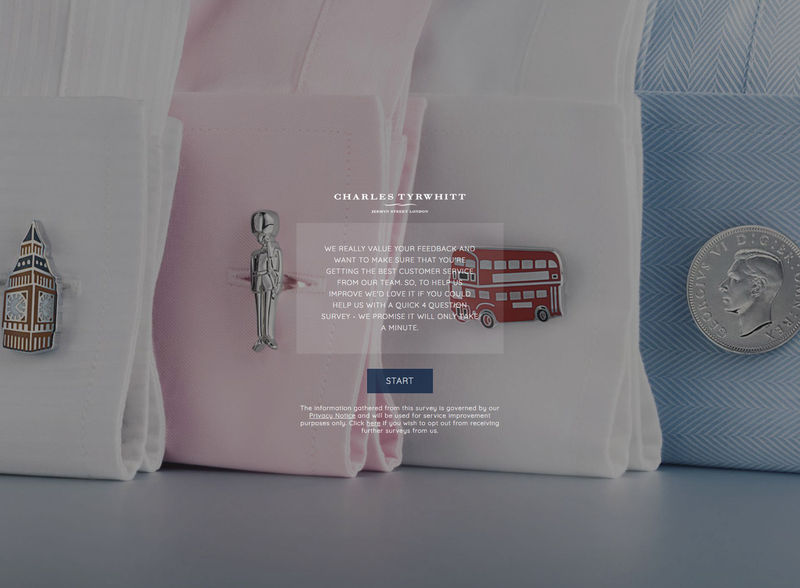 Otherwise, the experience at Charles Tyrwhitt was good (enough for me to bother writing about it); customer service reps are sharp and helpful, I ordered four quality shirts, received the additional discount, all with a pleasant English accent. Expecting delivery via well-done follow-up email with my order details. Waiting to see how their online order followup goes as my order is shipped. Then, of course, the email drip campaign. Ahhh, the simple pleasures of modern customer experiences. 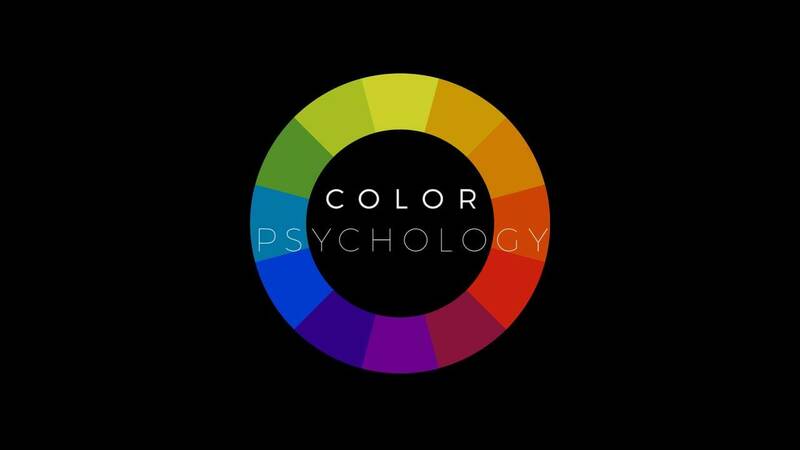 Color psychology in product design, and design, in general, is a no-brainer that should be part of what you do as a designer - especially if you’ve been to design school. 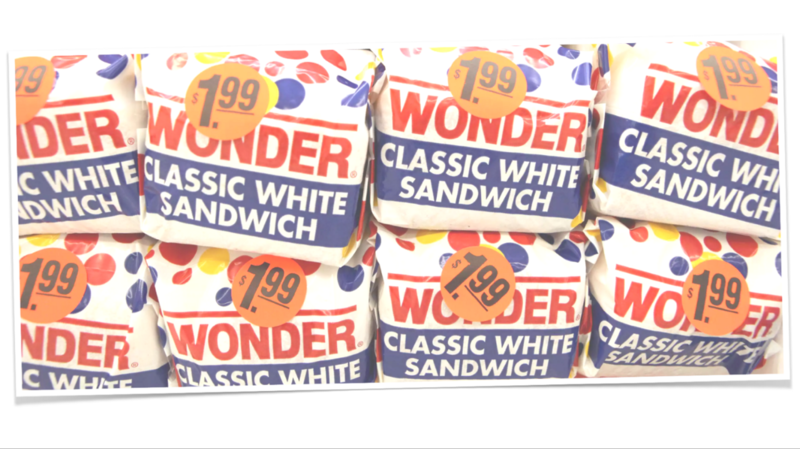 What gets interesting is when we explore the nuances of subtle color differences, like browns for instance (think Hershey’s brown), and other colors that have to be spot-on or else they end up being oh-so-wrong. Getting the color right on screens is also more critical because today they are remarkably color accurate. Back in the old NTSC TV and early mac/windows days color was difficult to reproduce across devices — lots of manufacturers tried, and rarely succeeded. As a result, design color choices were often “stark” by comparison (i.e., Windows Blue). To differentiate was challenging. Some rose to the challenge and created styles, such as crunched backs, experimentation in silver nitrate film effects and more. Today color reproduction is more accurate across the board. From printed posters to billboards that project light at us from across the highway. It’s a whole new world for designers working with color. They say that having limiting factors is a good thing. So now that there are fewer color limiting factors, what will we do with all these color choices? 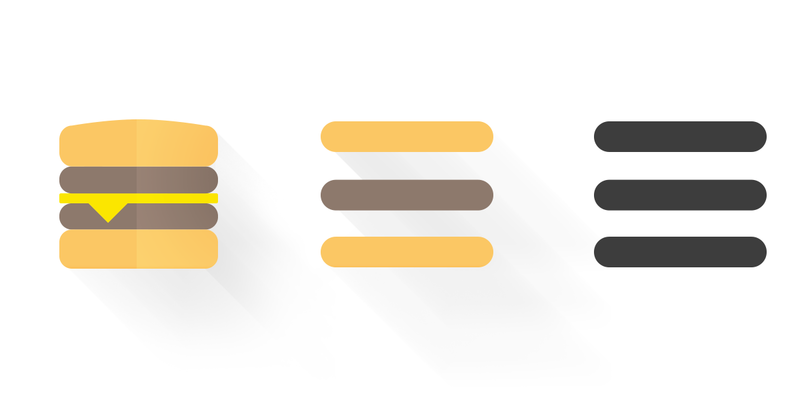 Ok, Here’s the Skinny on the Hamburger Menu. Don’t use it. 1) It’s generally found in the top left corner of the screen. That’s just hard to reach. 2) It’s generic and non-descriptive. - design a custom navigation-access icon, something other than a hamburger, unless you are McDonald’s. Make it relevant to your app. - put it at the bottom of the page, maybe centered above the tab navigation bar. The rest is up to you, that's why they pay you the big bucks, right? Go get ‘em! 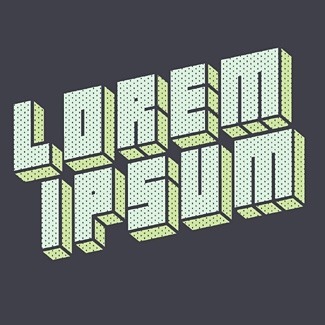 I just read a great article on dummy text. As user experience designers, we work with today’s lightning-fast tools that allow us to design with “real” content. So why not?! Especially when doing so can save time and lead to better decision making. Real content requires more effort up front, and a willingness on the part of the design team to throw away “real” looking designs on a regular basis. But it leads to better decision making. if an element is undefined, no matter how small, try and define it. This can be cathartic. It lets all team members know their contributions are important. Engineers care about date formats, field content character limits, table sorting headers, and more. Real content has real benefits to the design thinking UX process. It brings stakeholders together in more meaningful ways. Designing is more meaningful. Context is clearer, and so much more. Check out this great article on the topic. Are personas ruining your product? How many times have we turned to the persona in the corner and asked: “Jane (or Jonathan), how does this solve your problem?” More often than not, this age-old advertising gimmick applied to our industry of creating great software products for people is not a be-all solution. There is no reason not to create a persona, but in that same light, don’t let that stop you from using all the other organizing processes and principles that have helped us to understand a problem, and to stay focused on it. Personally, I like to document thoughts and ideas into high-quality prototypes. New idea for a page, build the element and add links to the side of the elements already agreed on. Ask one of your favorite QA team members to do a run through, then watch and listen over their shoulder. Get another person to try completing a process starting from half way through. Let two people run through a new feature and see how they talk about it - one listening and one doing. Let them make fun of it. Sometimes I think what we do is part psychologist, part engineer (my dad would be proud), part organizer, and last but not least part designer. We need to marshall all of our experiences from all facets of our lives to understand how best to solve a problem. Often team members have great intuitive solutions that are worth adding to the prototype. Then, of course, each solution needs to be tested and evaluated. So if Personas is your thing, do it. Then do all the other things that help you to organize your thoughts and feedback. Build prototypes based on feedback, then get ready to throw most of that out as soon as you learn something new from it that helps build the next better prototype. Remember each prototype is a version of your product that the (public) customer never had to live through. What Makes a Designer Good at What They Do? Good designers tend to be curious explorers looking to understand the greater who, what, where, why and how of a problem. More often it means understanding underlying issues and obstacles which might in some way have caused the current problem at hand. In being curious we learn to appreciate “the whole”. What I find most exciting is not the first release, a version update, or even just a sprint. It’s what we learn from them. Each of these steps, no matter how big or small, in itself affords the freedom to explore, discover and understand the bigger problem. In the end of each, we come away with something new and valuable that makes us more knowledgeable, empathetic, better designers. It doesn’t happen in a vacuum, but with input from all involved. Ultimately we can work together toward great solutions that evolve through collaborative elastic thinking, which leads to us all solving bigger and more important problems. Bigger problems that don’t necessarily require bigger solutions. Hopefully the better we get, the simpler our solutions to bigger problems. It’s what moves us all forward >>. Great article on using the right jargon in your app. 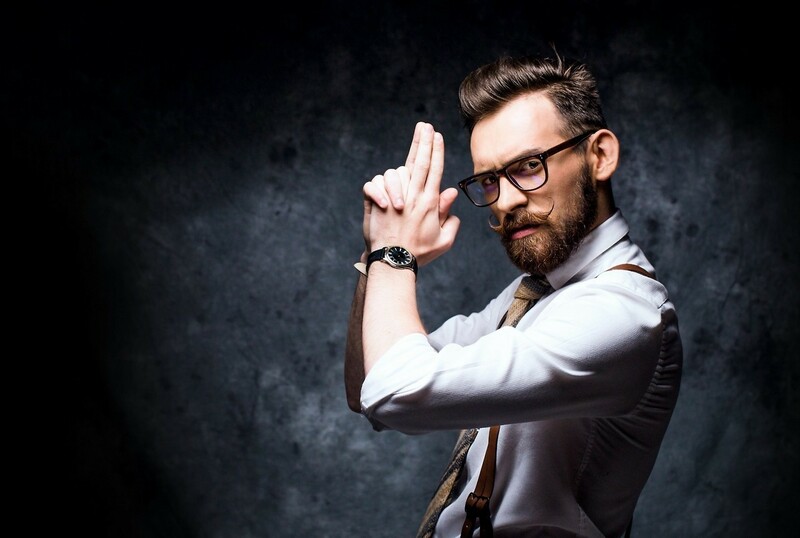 24 Ways to Look Like an Awesome UX Designer. Not! All product team members have stereotypes. OK. That’s expected - and cliché. If you are a UX designer and start to exhibit any fo the following behaviors, stop it. Product Teams, if your UX designer is starting to behave like this, it may be time for an intervention. Making the perfect peanut butter and jelly sandwich. Great article check it out. 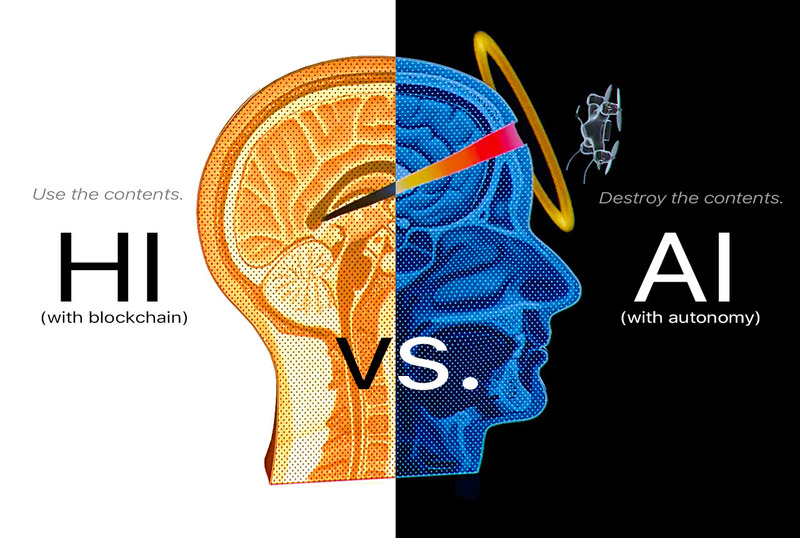 Think UX!